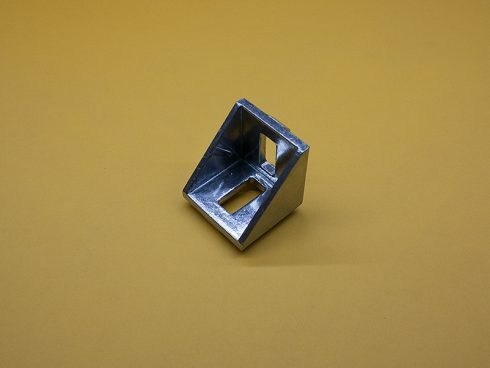 45 Series Aluminum 2 Hole Inside Corner Gusset, TNUTZ Part #CB-045-A. GREAT DEAL!! 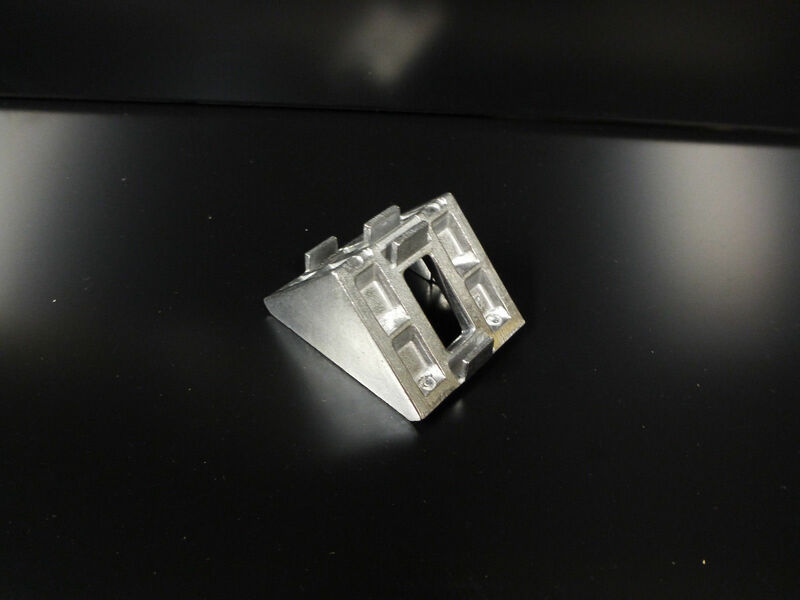 These Gussets will fit in 45 Series or 10mm slot T-Slotted Extrusions. They are 36mm x 36mm x 38mm.